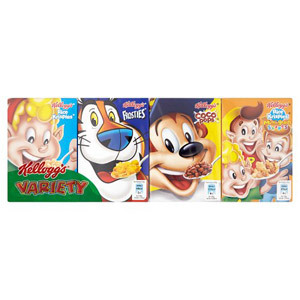 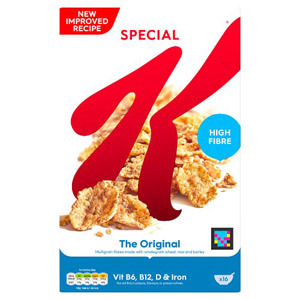 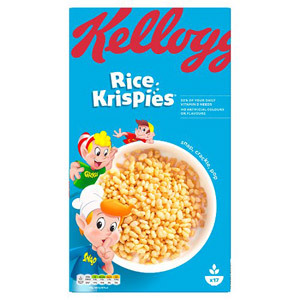 The genius behind all our favourite cereals, Kelloggs has been British family favourite for over 100 years. 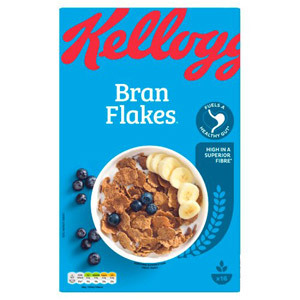 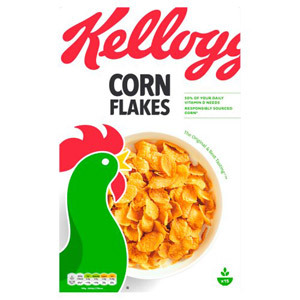 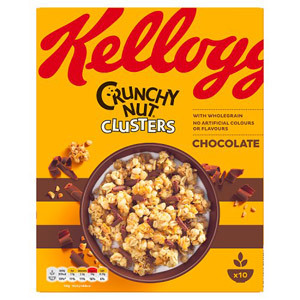 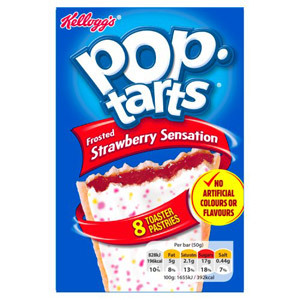 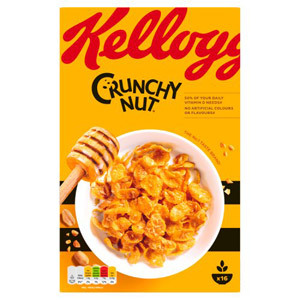 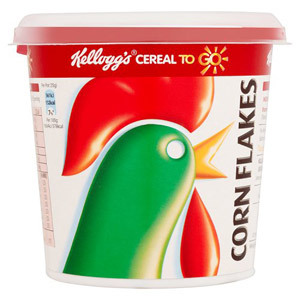 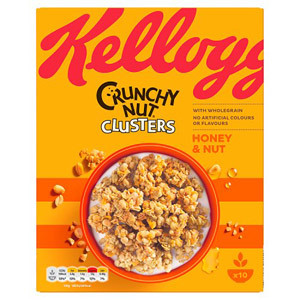 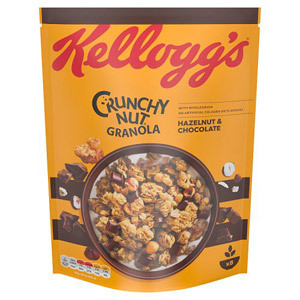 Their Corn Flakes and Crunchy Nut are amongst some of the favourites that millions of Brits each every morning. 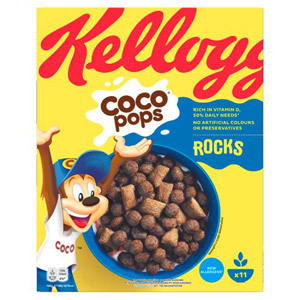 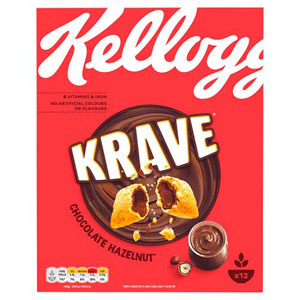 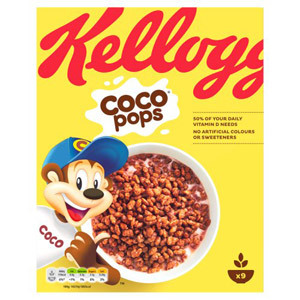 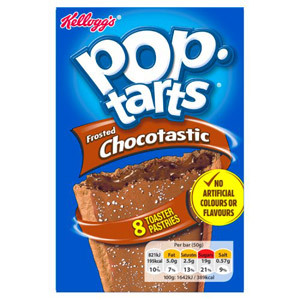 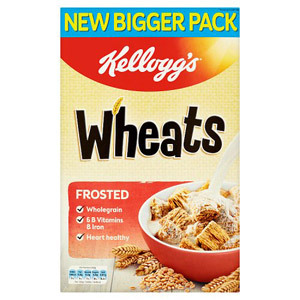 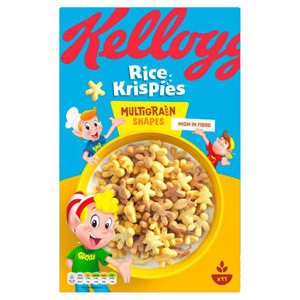 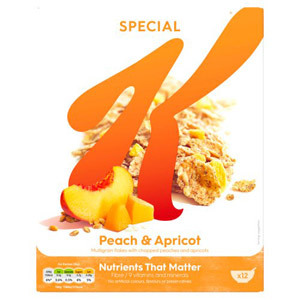 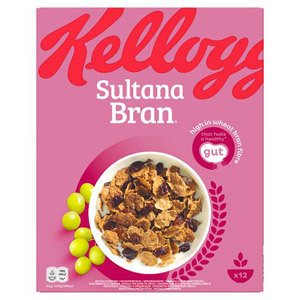 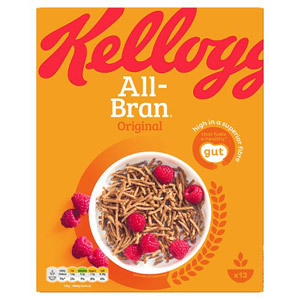 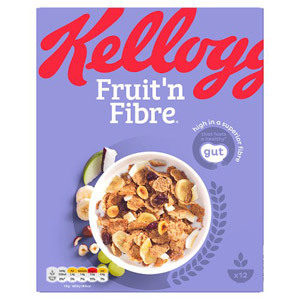 With a massive selection of different cereals, from sweet Coco Pops to healthy Special K, there really is the perfect breakfast for the whole family.